HTML makes up the structure and content on a website, while CSS styles the content. Webflow generates this code while you design. Discover how HTML (HyperText Markup Language) renders the content and settings of a website. 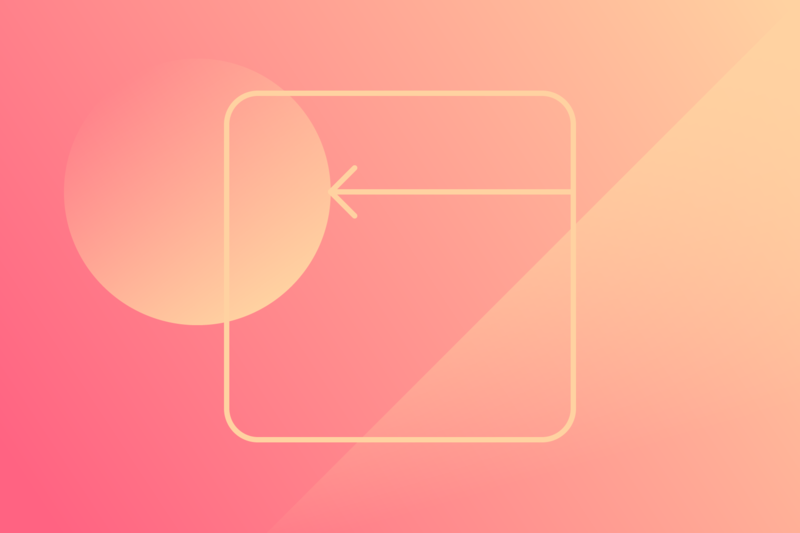 Understanding how the box model shapes web design will help you learn to build layouts in Webflow. 301 redirects are useful if you need to permanently route traffic from an old URL to a new URL. Learn the differences between static and dynamic content, and why the latter powers some of the most popular content types on the web, like blog posts. Learn how reflowing content, fixed sizing, relative sizing, and breakpoints (media queries) help to create responsive designs. There are two categories of search results: Paid search results or ads. Organic search results ranked by reputability, and relevance.